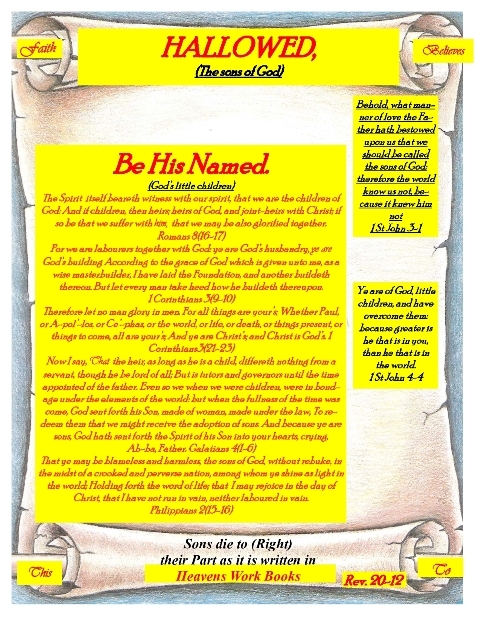 "Hallowed Be His Named" | Turn Right Ministries, Inc.
Friends of God, Hi my name is Rev. 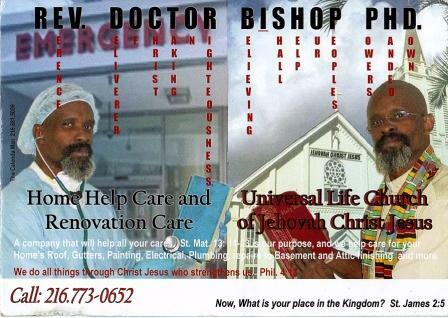 DOCTOR BISHOP PHD(acronym) Who Is Gods Reverence Deliverer Of Christ Taking On Righteousness Believing I Shall Help Obedient Peoples Handed Down and if God in Christ is your Lord and Savior, Then I have a lot to offer you. AND ALL IT TAKES IS FOR YOU TO BELIEVE! But when He saw the multitudes, He was moved with compassion on them, because they fainted, and were scattered aboard, as sheep having no shepherd. Then saith he unto his disciples, the harvest truly is plenteous, but the labourers are few; Pray ye therefore the Lord of the harvest, that he will send forth labourers into His harvest St. Matthews 9(36-38). For the Son of man is come to save that which was lost. St. Matthews 18-11 and 12-20 CLEARLY SHOULD BE READ BY YOU. 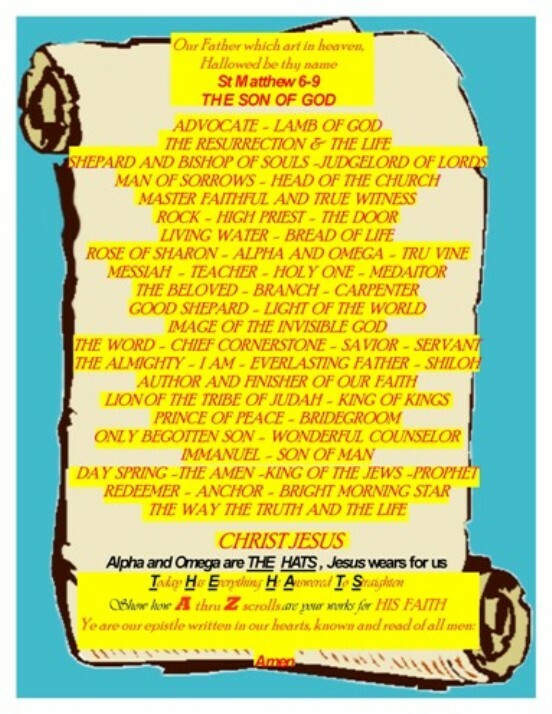 My Calling, as an end days PROPHET(acronym) Proves Righteous Obedience Proves Eternal Truths. THEREFORE, GOD HAS SENT ME TO Their Understanding Remaining New Reaching Into Gods Holy Truth Meaning It Never Invites Self Truths Rationalizing Ill-wills Eternal Salvation incorporation. SO THEN IN MY CALLING WAS CREATED TO Turn Right Ministries inc.(acronym). And we need your help in CONTRIBUTIONS,DONATIONS,FAITH GIVING SEEDS, AND OFFERINGS OF LOVE, in, to, and for our cause to create, EQUAL OPPORTUNITY ENTREPRENEURSHIP ORGANIZATIONS (E.O.E.O. 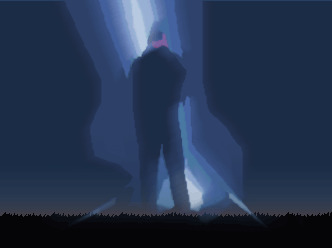 ).That will start up (T.R.M.) inc.. Abilities to join faith with the blessings from God to finish what we are called by God to do in service for Kingdom seekers, in the name of Jesus. And (T.R.M.) inc., do this by providing,(^the relief of the poor and homeless, the under-privileged and to help prisoners re-enter society and other future organizations) . We will form partnerships with you and other religious and charitable institutions, and accept your donations as gifts God has given you to provide to us, made through third party Website Associations. "Here is it's "Cover page and Flip side intro."